Assistant principal, Jenny Rodriguez at WHEELS conceives the College March. 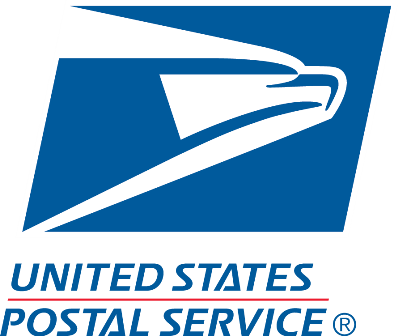 Capital One Bank and the United States Postal Service (USPS) support the launch. NYC Outward Bound Schools spreads the ritual to all of its network schools. President Obama mentioned WHEELS’ College March in his 2014 State of the Union address. With our support, schools across the country replicate the College March and it doubles in size. We present the College March alongside Capital One Bank at the National College Access Network Conference to further share the practice with other schools. We partner with the NYC Department of Education’s College Access for All and NYC Mayor’s offices to expand the College March to even more NYC public schools. Edutopia joins the WHEELS College March and creates a short documentary. Today, the College March is a powerful symbol of the idea that every student, regardless of background or circumstance, can be prepared to thrive at a high-quality institution of higher learning. As an integral part of our larger To & Through College program, it establishes college-going cultures in our schools, reminding every student—many of whom will be the first in their families to go to college—that with perseverance, resilience and hard work, each of them can earn a degree, and that we will challenge and support them all in doing just that. Our 8th Annual College March was December 14, 2018! We are grateful to our College March partner Capital One Bank, who has been supporting this event since 2011. From deep employee involvement, to strategic advisement and financial support, Capital One has been a true partner in implementing and growing the College March. Check out Capital One’s inspiring video about the partnership. And each year, we are also extremely grateful for our partners at the United States Postal Service who are at each of the marches in New York City accepting students mail and making sure it will be delivered safely.